Soooo French! 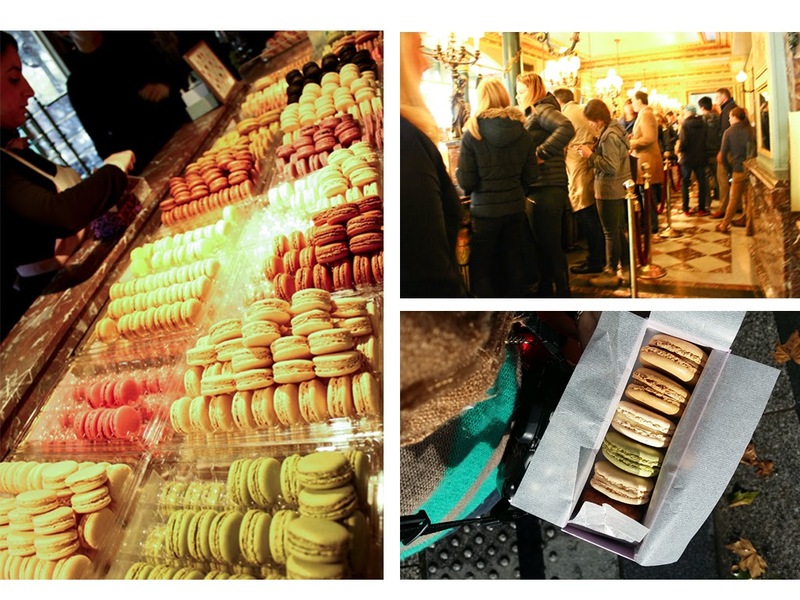 haha just wanna share my sweetest experience in Paris LOL well i guess lot of you've already known that apart of the Tour Eiffel, Paris is so famous with this luxury bakery, Laduree (pronounce as ​[la.dy.ʁe]). 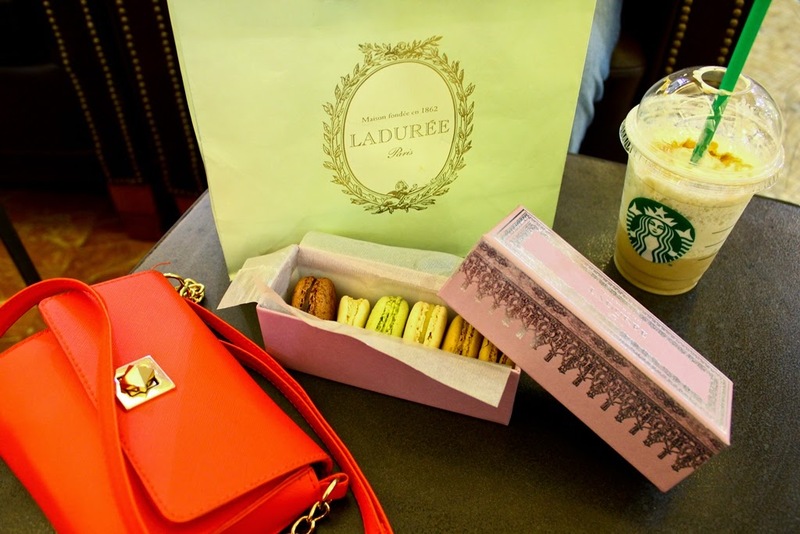 again, it was named after the founder, Louis-Ernest Laduree in 1862 yet it is still known as the best macaroon maker in the world! Well this pastry shop and tea room at this Champs-Elysees is the very first branch which only in 2005, the international development of Laduree started in London, England. yup EXCLUDING Malaysia hahha, you could taste Laduree only at Monaco, Switzerland, Japan, Italy, Lebanon, UAE, Saudi Arabia, Luxembourg, Kuwait, Ireland, USA, Hong Kong and Seoul. 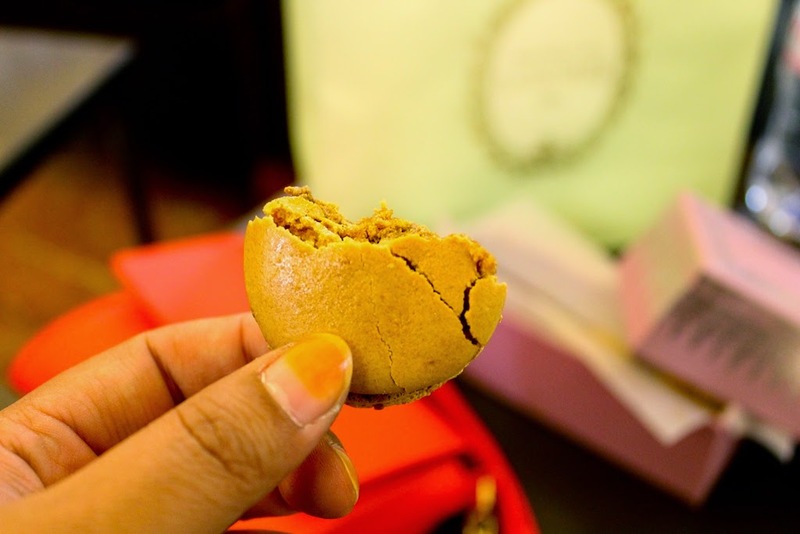 Nah, let me clarify that HAHAHA this was my very first time paying for a macaroon because i usually devoured it at those events, wedding and etc LOL undeniably, it so delicately delectable. not too sweet, just enough for you to crave it more and more. personal liking would surely goes to Coffee / Salted Caramel. no joking as the cost is definitely doubled up any other brands lah kan. that is the smallest box of 6 cost of €16.30 aka RM 66 ! !